Focusing on the business challenges faced by our users has always been our priority when developing our products. 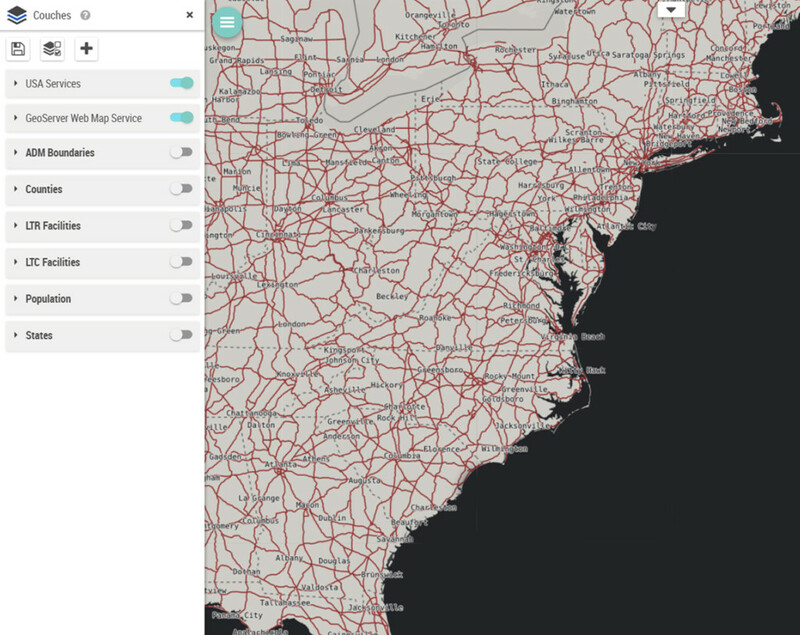 This is why with this new version, we have completely rethought the way of leveraging the data, whether they are geographic, operational or exogenous, so that users can manipulate them with ease, to create and share their cartographic analysis in a simple and intuitive fashion. Download Galigeo G19 right now. 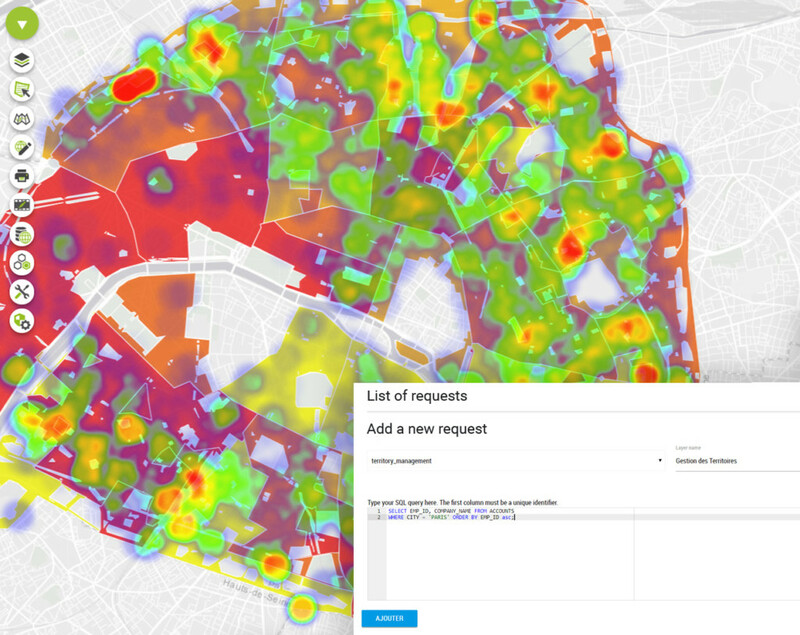 Stop paying dearly for your GIS server just to publish your map services. 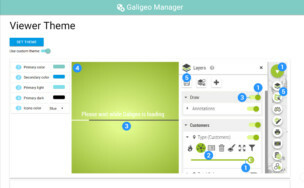 You can now personalize the way the Galigeo UI looks like, to better stick with your corporate graphic charter for example. This customization, done from a simple and intuitive interface, helps to improve the adoption of the product thanks to a better visual integration. 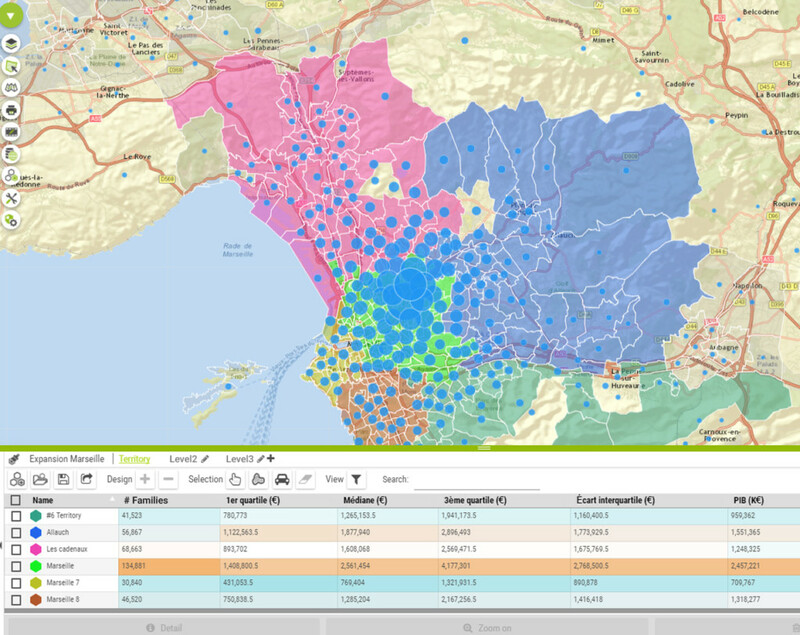 A simple but complete access to your geographic data is essential make sure your analysis are relevant. You can now connect directly to your databases through our intuitive interface, then type your SQL queries while being guided by syntax highlighting in order to get the right geographic data to drive your analysis. 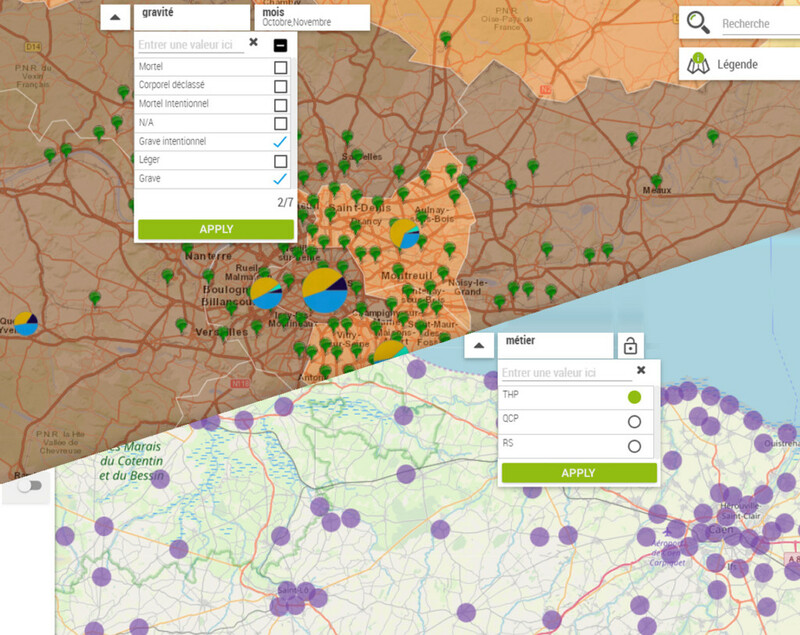 If you are using our solution integrated within SAP, IBM or through our API, you will now benefit from the ability to add filters directly on the map, as it was already possible to do in our stand‑alone product. 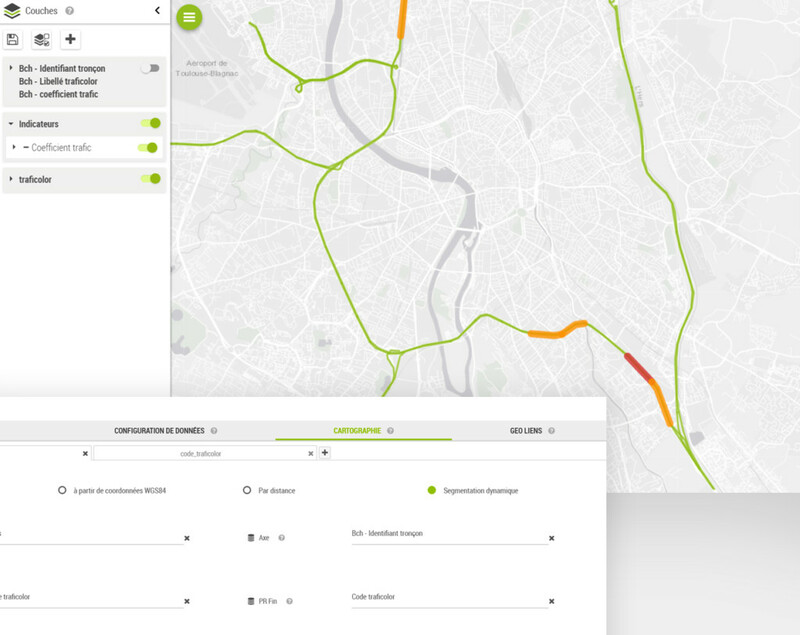 Create and manage dynamic segmentation analysis on linear networks, such as roads, railways, pipelines, … without having to modify your data structure. We continually try to make our products always easier to use. That’s why we have rethink the way to create sectorization and catchment area projects, to make it faster and more intuitive. Users can also now define a hierarchy directly during the project creation to avoid having to create it manually afterwards. 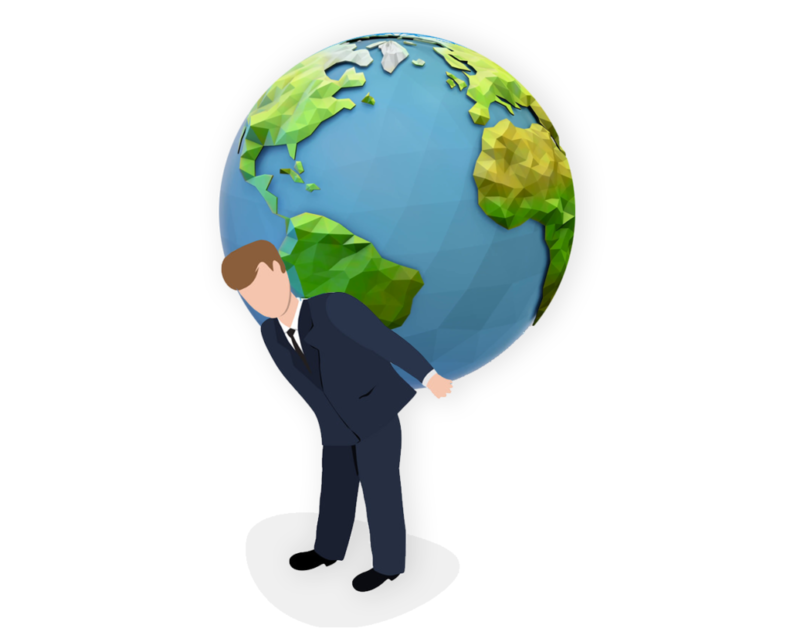 We have optimized the way Galigeo maps are brought up to the users by reducing their load time by 30‑40%, and avoiding unwanted reloads that could occur in SAP and IBM environments, or through our API. So you can spend more time focusing on your analysis. Which products will benefit from this release?